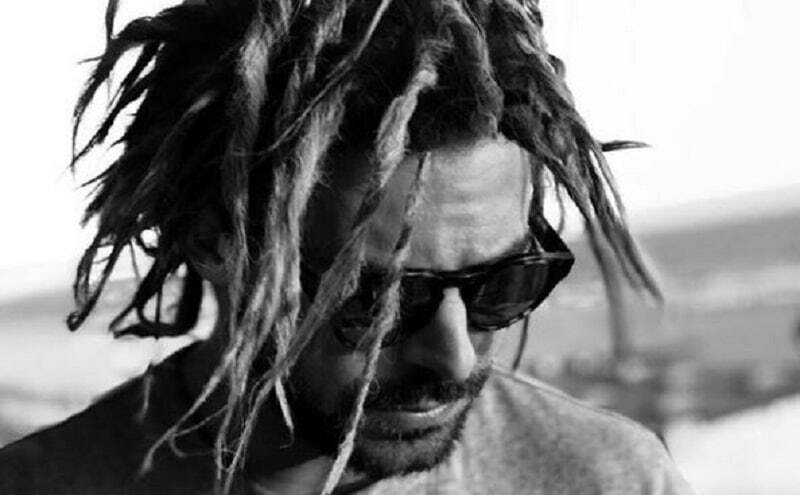 Hollywood hunk Zac Efron sparked a huge debate amongst his nearly 36 million Instagram followers this week — when he sported dreads in a picture of his new haircut. The post was promptly inundated with comments by thousands of his Instagram followers who were left divided by his new hairstyle. While some fans debated whether the dreadlocks suited Efron, who is widely regarded as one of Hollywood’s hottest hunks, others accused him of cultural appropriation. “There are legit laws that keep black folks with dreads from getting work and you over here talking about some ‘Just for fun,'” user @lindseyglitters commented. Other fans, who could not understand what all the fuss was about, came to the Baywatch star’s defense. So Zac Efron has dreadlocks & people start the cultural appropriation hoohaa. Dudes, people are supposed to have freedom in having whatever hairstyles they want. Whatever happens to cultural diversity?? Some tried to fend off the accusations of cultural appropriation against the High School Musical star by arguing that people from different cultures have been wearing dreadlocks for years. “I thought dreads were originated from India? And made its way around the world,” Instagram user i_love_lucy_336 commented. “Haha love the comments as if everyone is an expert on the history of dreadlocks. Might wanna look it up. Many cultures and races have worn dreadlocks over thousands of years including Caucasians,” Instagram user Syros93 claimed. “To all those people all upset about @ZacEfron wearing dreadlocks may need learn the history [of] dreads before getting upset,” @theoutsider1986 tweeted. To all those people getting all upset about @ZacEfron wearing #dreadlocks may need learn the history dreads before getting upset. Some fans saw the funny side of the star’s new hairstyle and cracked jokes. “I just reported this photo,” one Instagram user commented. “Oof wearing dreads is a bad idea for someone like you, I hope your publicist is ready,” another user commented. “I’m literally pregnant after looking at this,” a female admirer joked. However, a few argued that although Efron said his new hairstyle was “just for fun,” it could be for an upcoming movie role. Efron is currently filming The Beach Bum, a stoner comedy written and directed by Harmony Korine. According to an early synopsis, The Beach Bum follows the misadventures of a “rebellious stoner named Moondog who lives life by his own rules.” Efron stars in the movie as Flicker, alongside Matthew McConaughey (Moondog), Isla Fisher (Moondog’s wife), Jonah Hill, and Snoop Dogg. 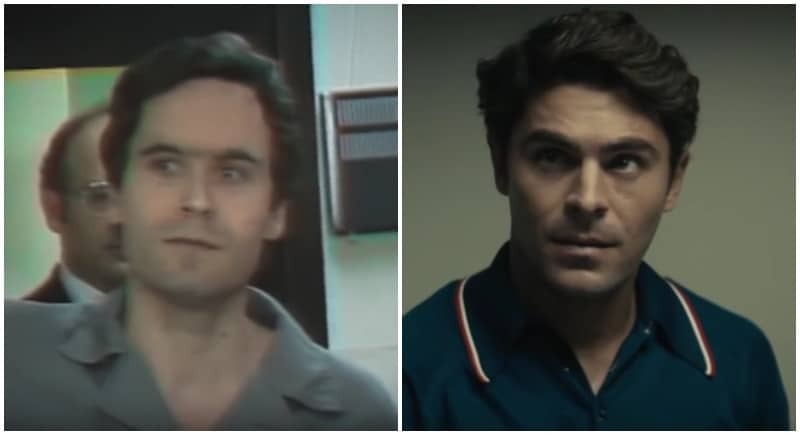 Despite the accusations of cultural appropriation after he posted the photo to Instagram on Thursday, July 5, Efron has continued to wear the hairstyle. His brother Dylan posted an Instagram Story on Monday, July 9, showing Zac still sporting his controversial dreadlocks.